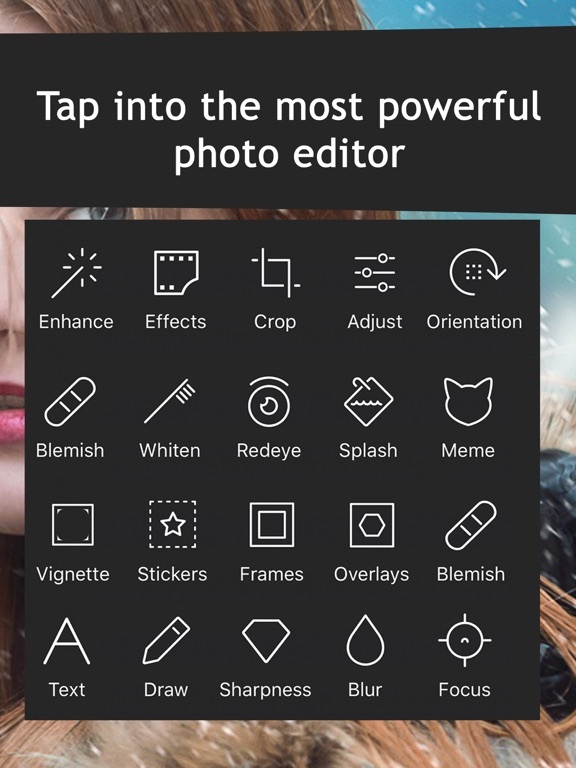 Download Hyper Photo Editor Manual Cam free via AppsHawk. 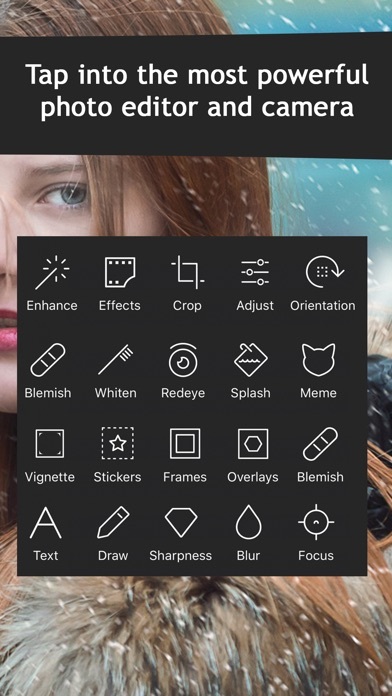 Ultra high quality photo editor. 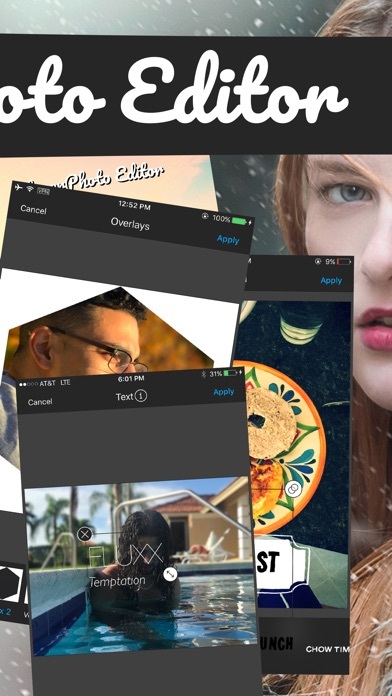 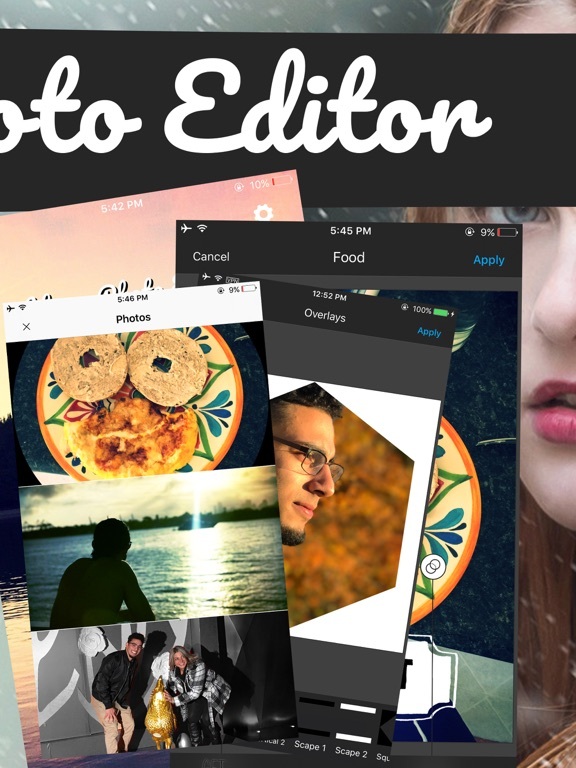 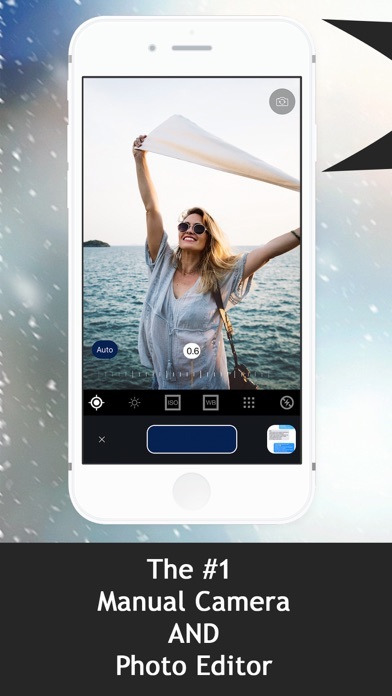 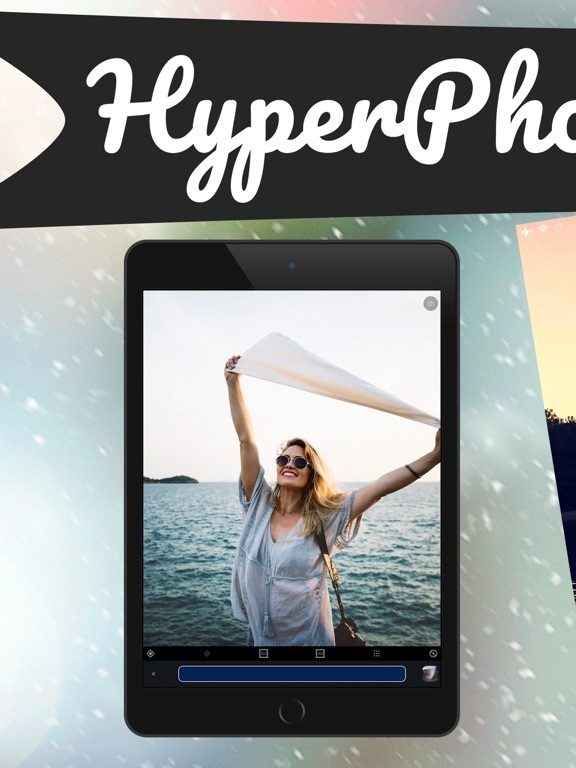 Easily create high quality photos to share them on Instagram, Facebook, Snapchat, and more. 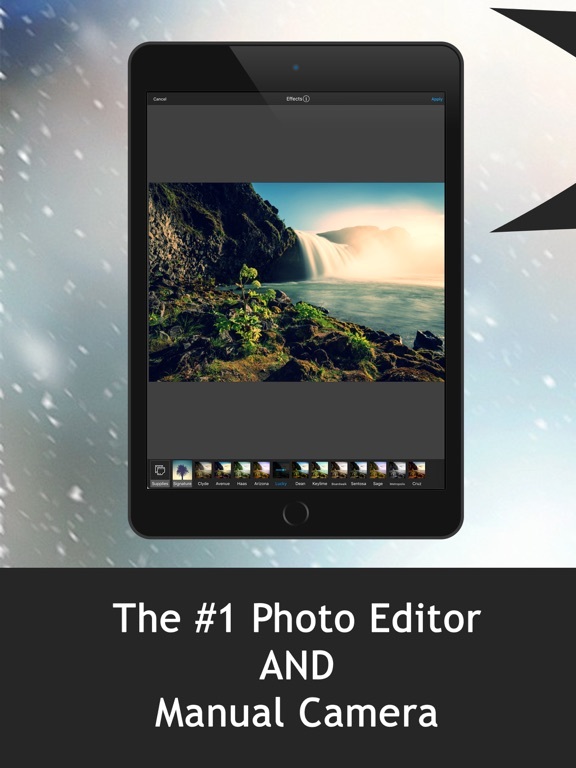 Read more to learn about the benefits! 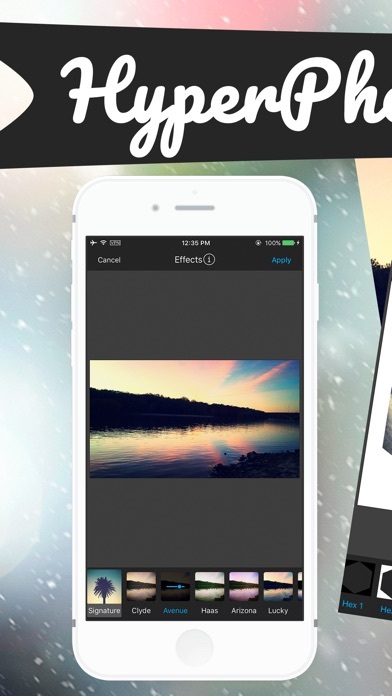 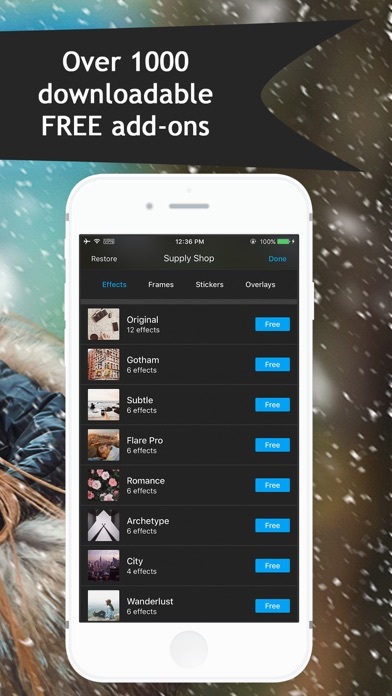 - All new splash effect, highlight and accentuate the colors in photos. 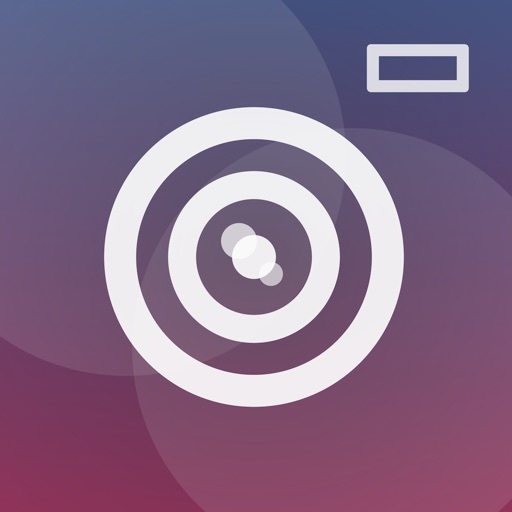 Send us your feedback and we will continue to improve the app!